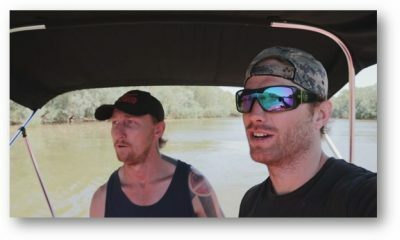 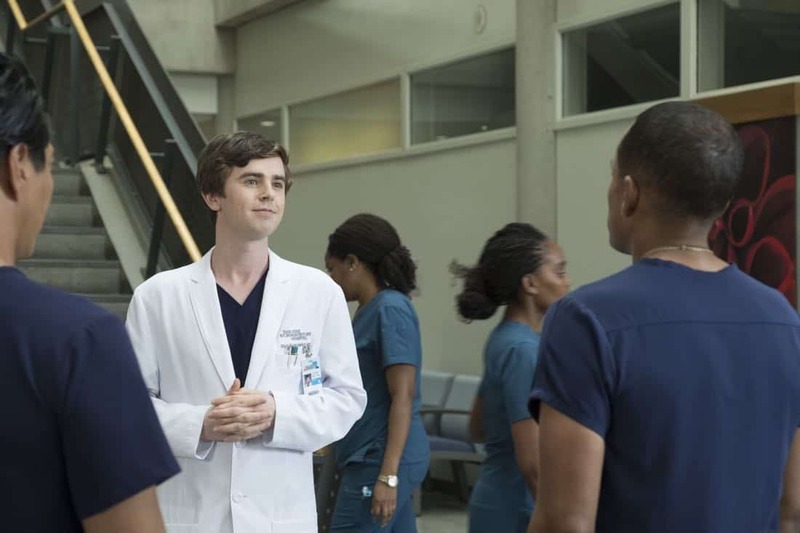 “Smile” – Dr. Shaun Murphy questions the need for an elective surgery that will allow his young patient to smile for the first time. 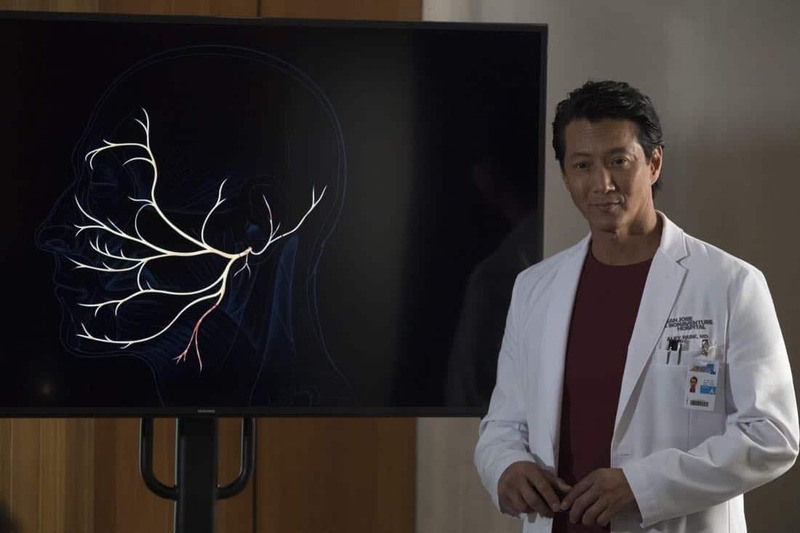 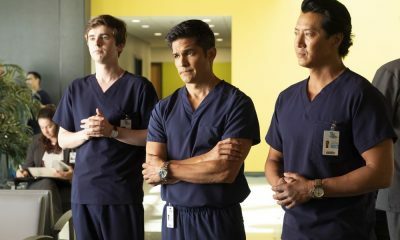 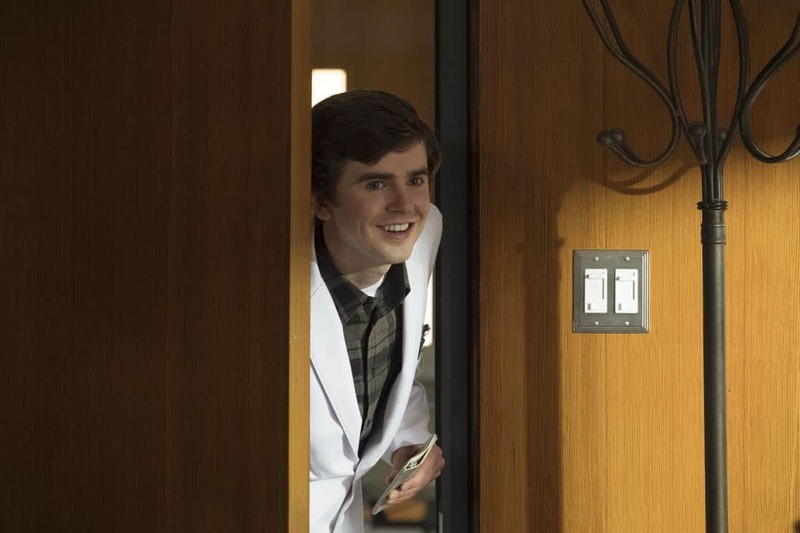 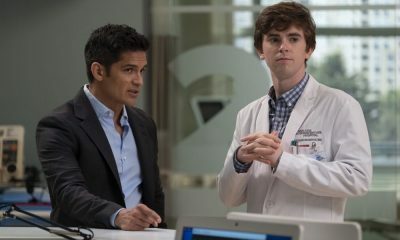 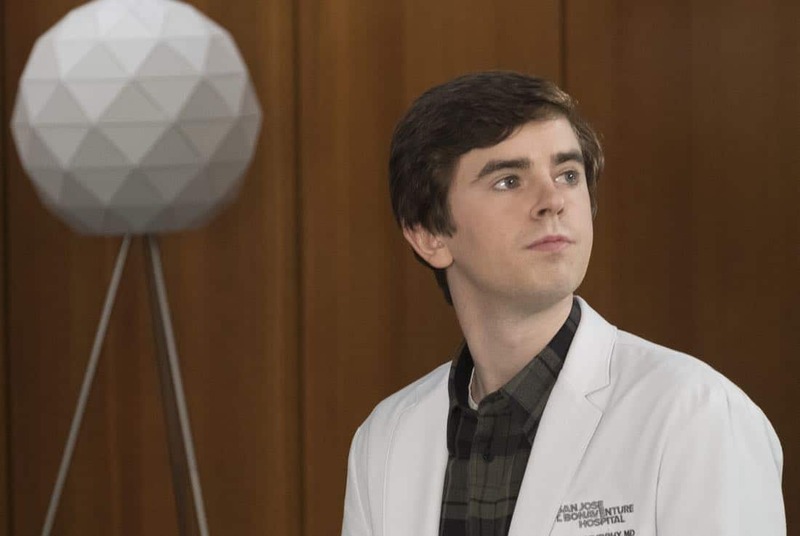 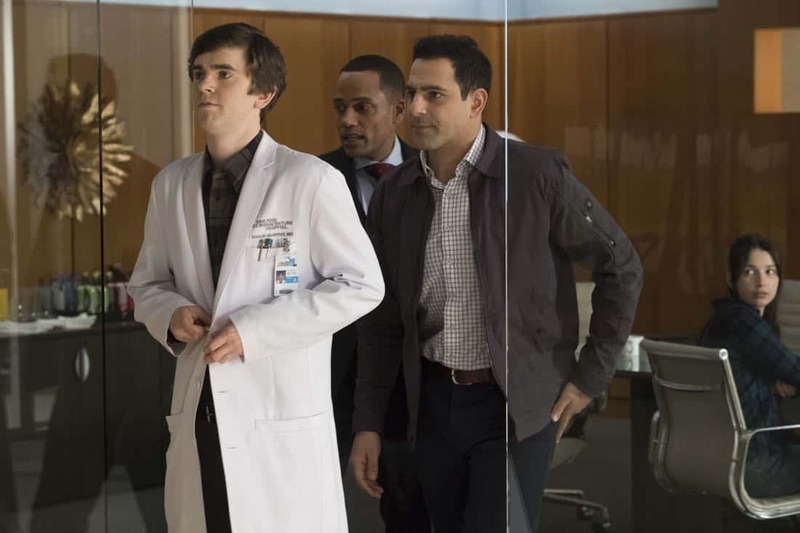 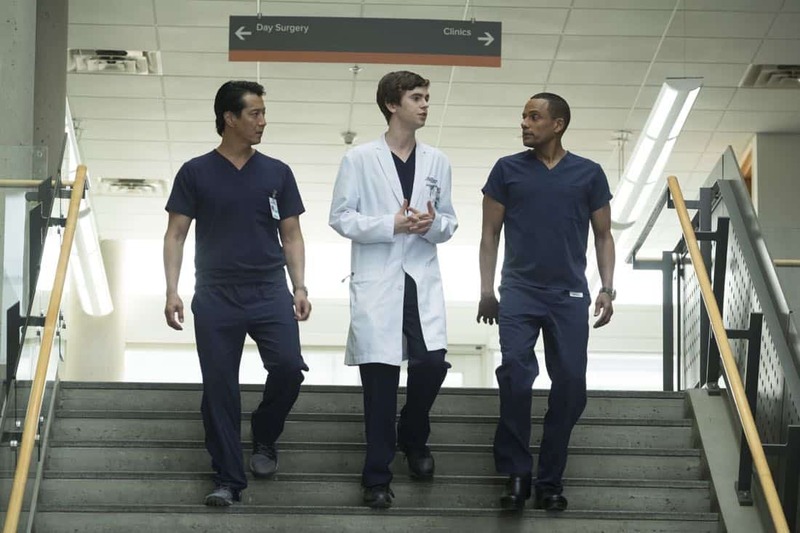 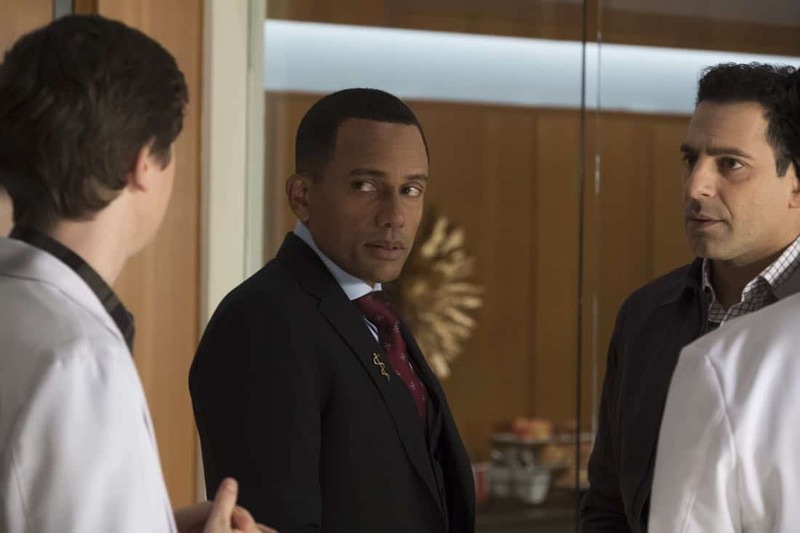 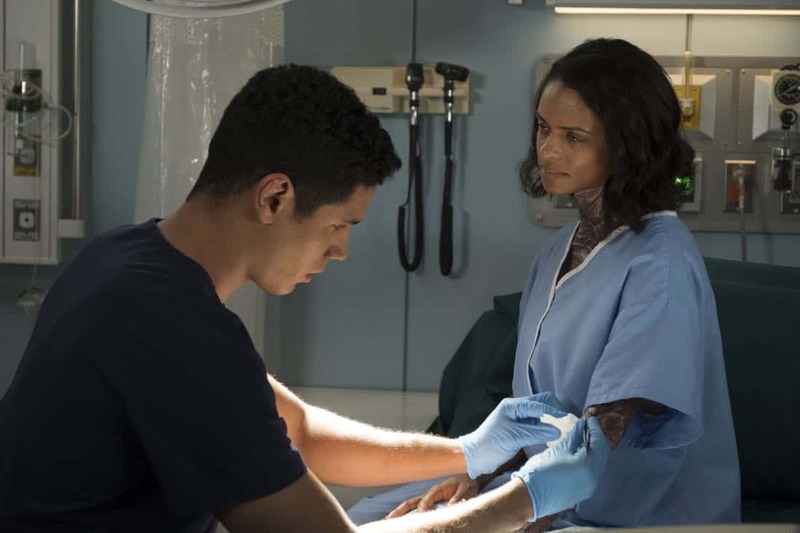 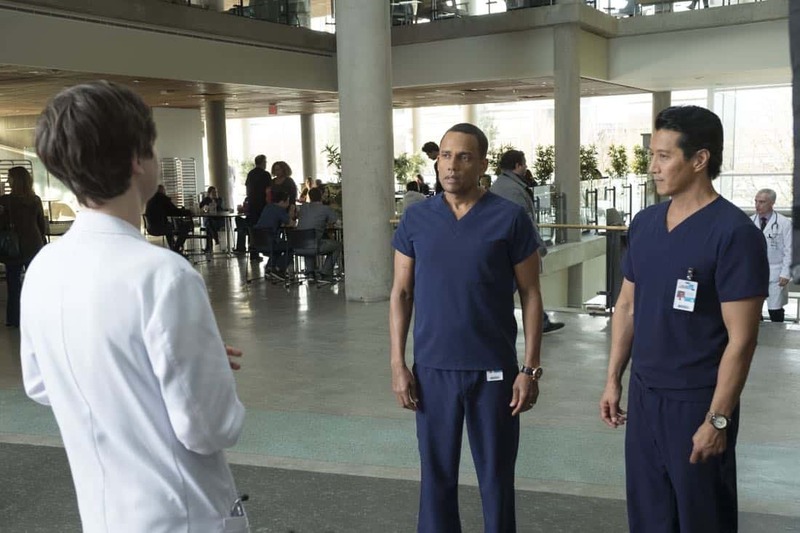 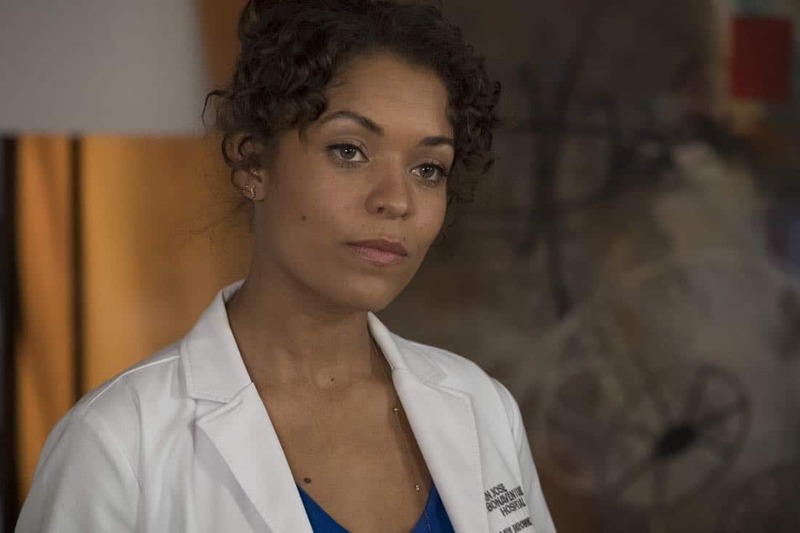 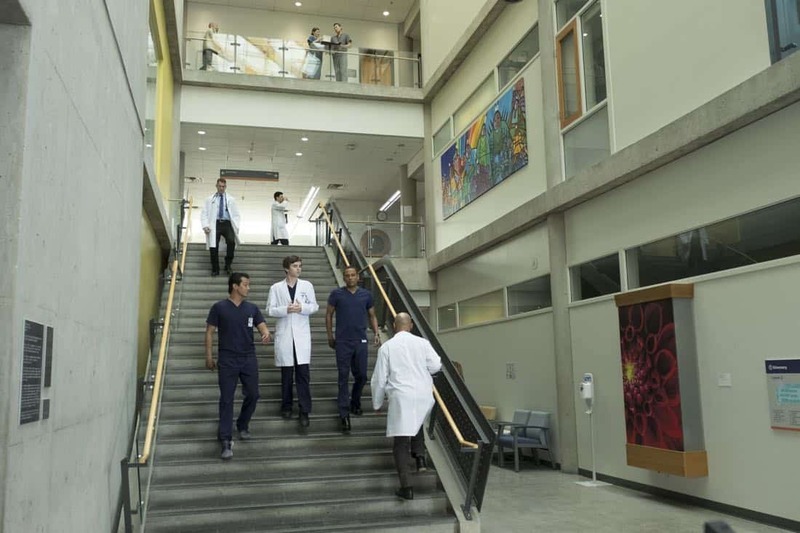 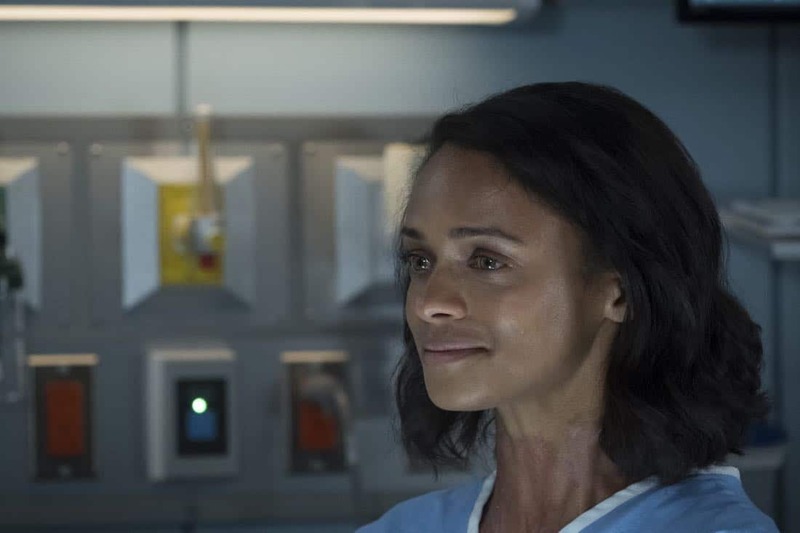 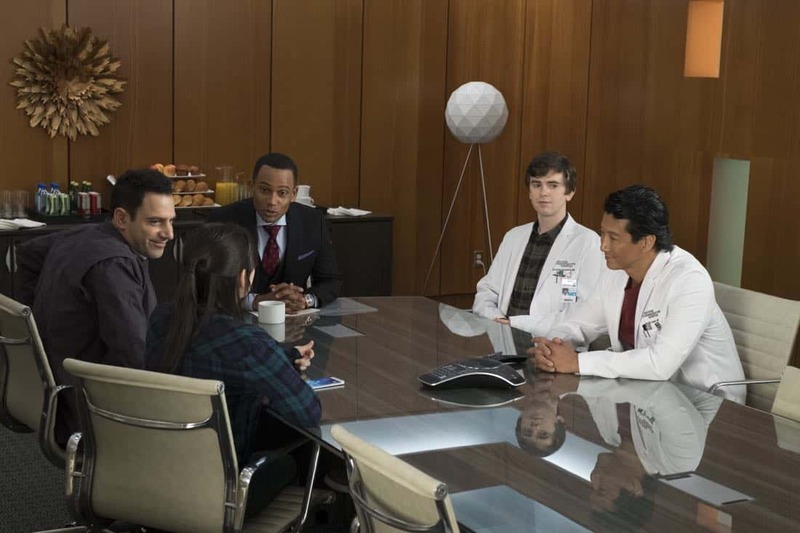 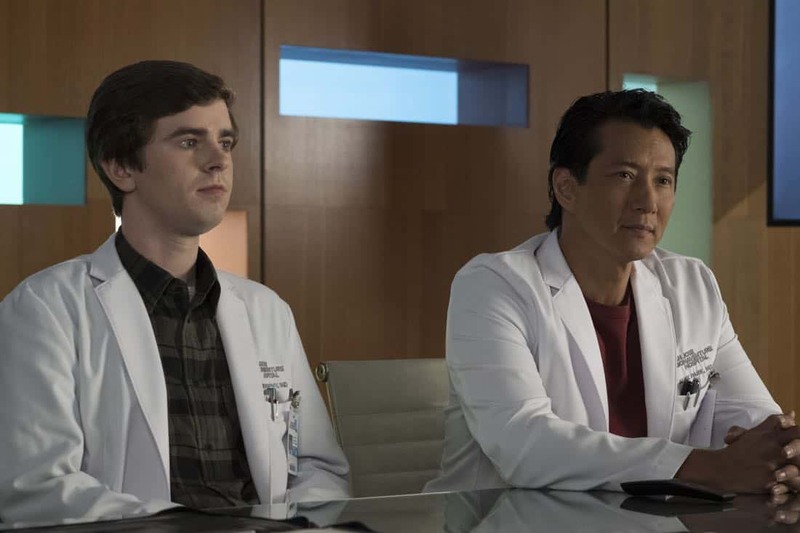 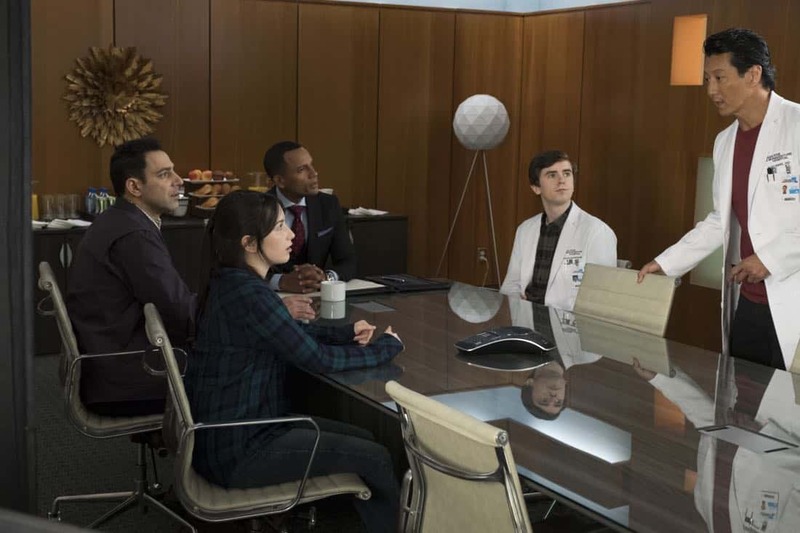 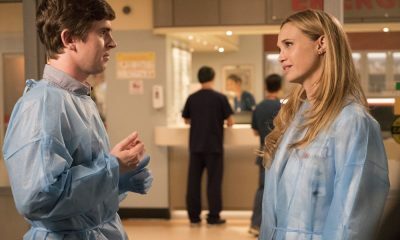 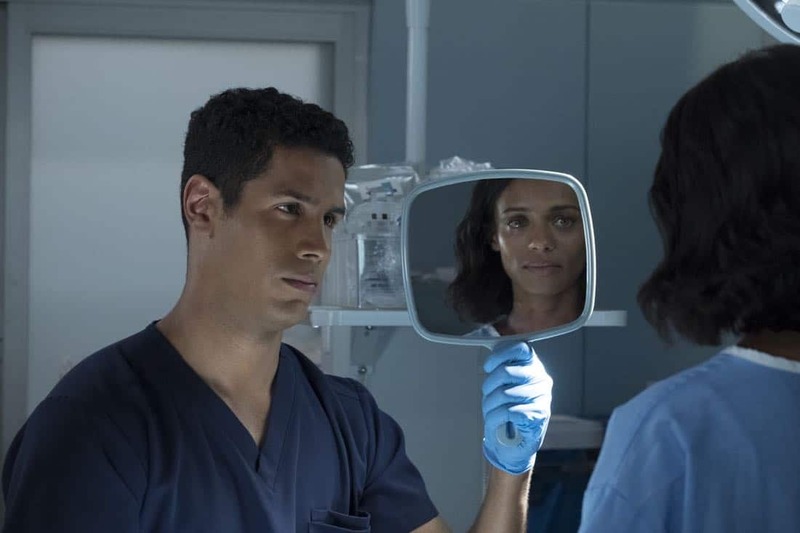 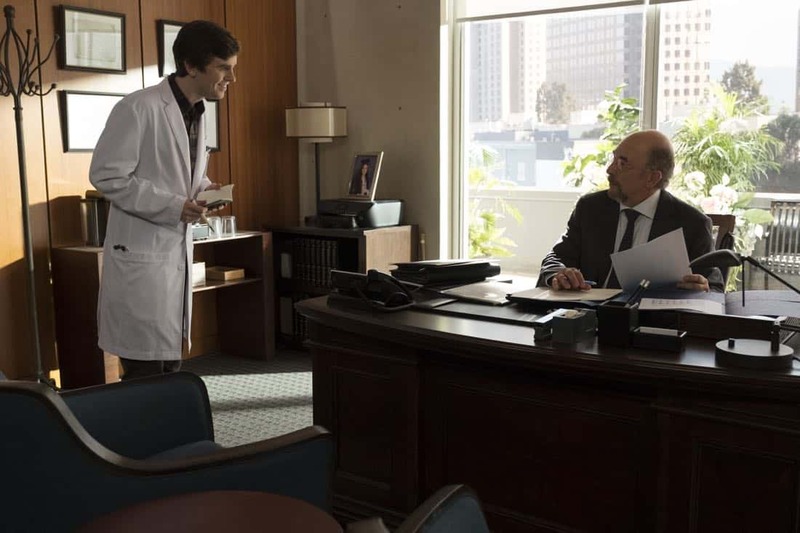 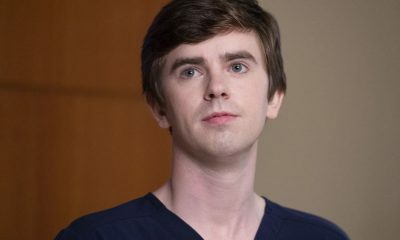 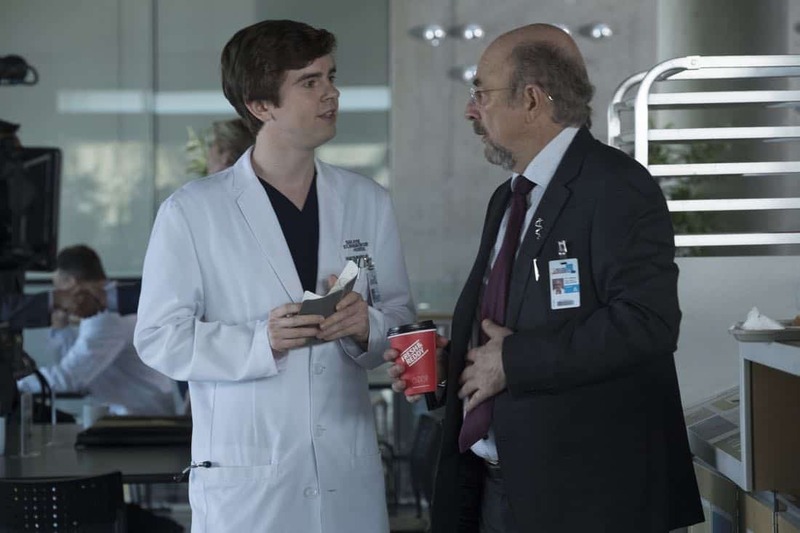 Meanwhile, Dr. Claire Brown and Dr. Morgan Reznick discover that their patient lied about her identity, on “The Good Doctor,” MONDAY, MARCH 19 (10:00-11:00 p.m. EDT), on The ABC Television Network, streaming and on demand. 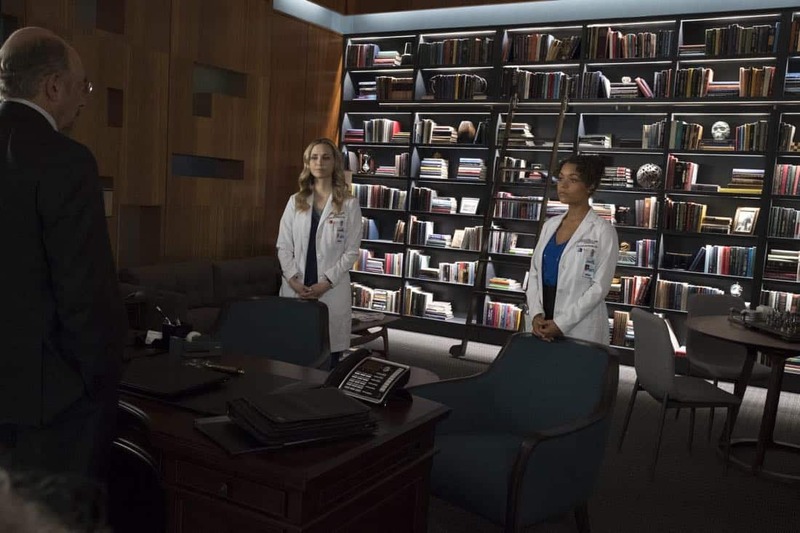 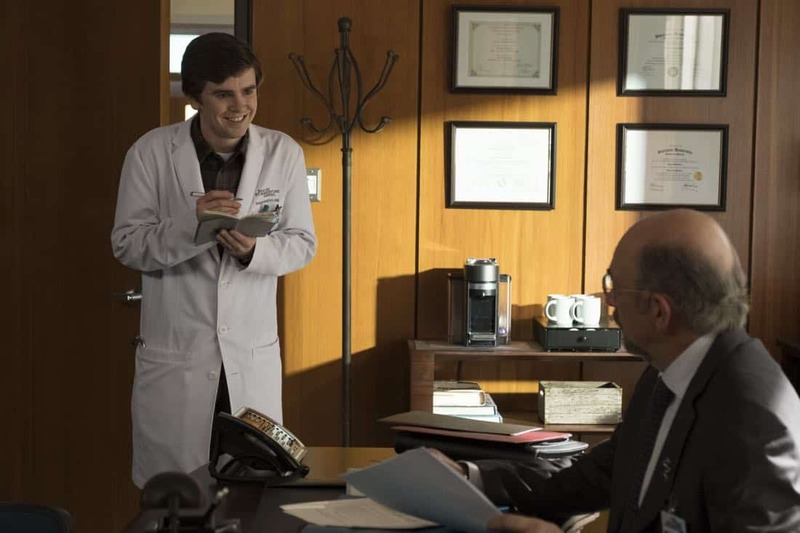 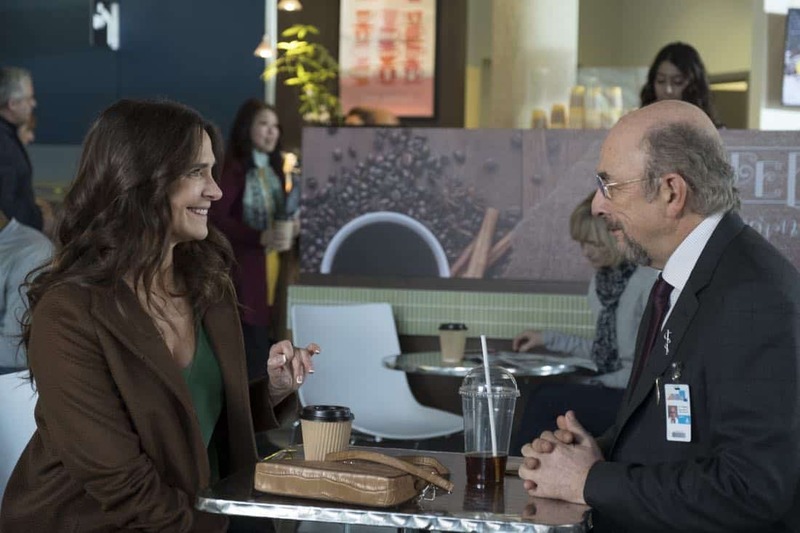 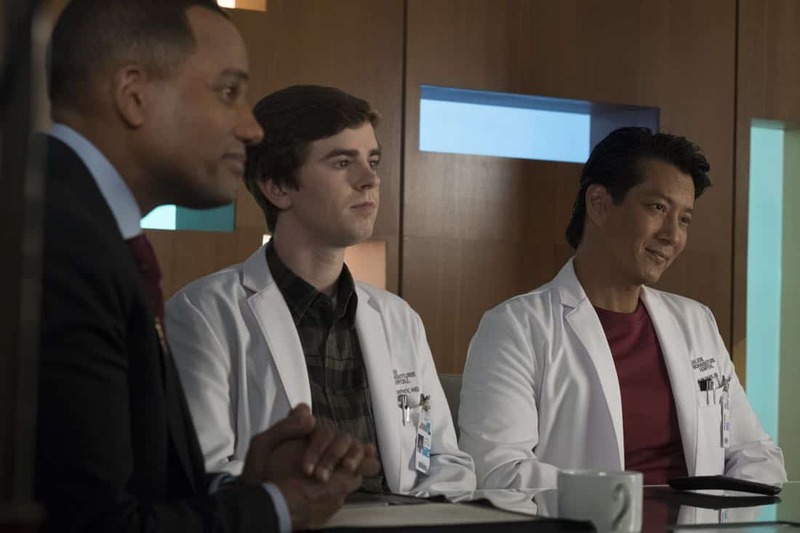 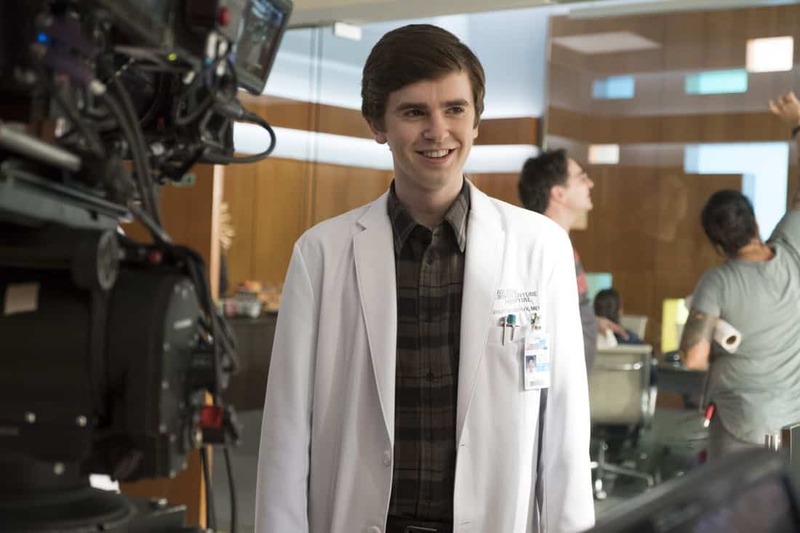 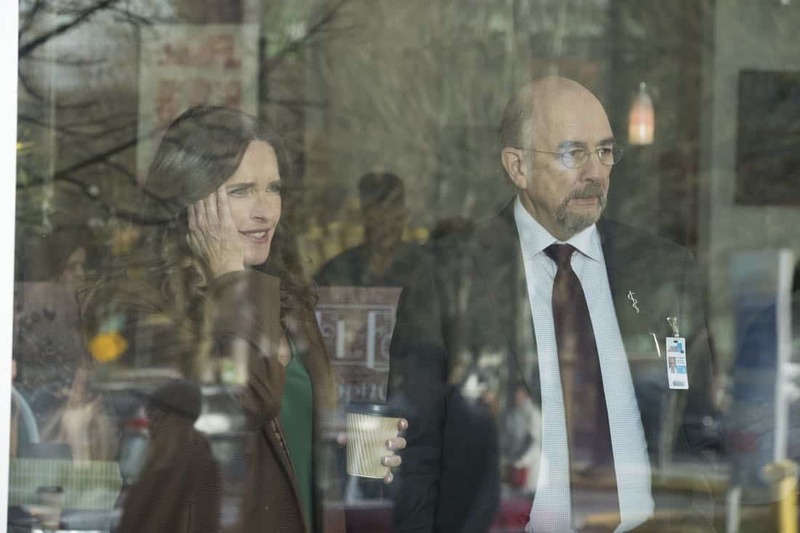 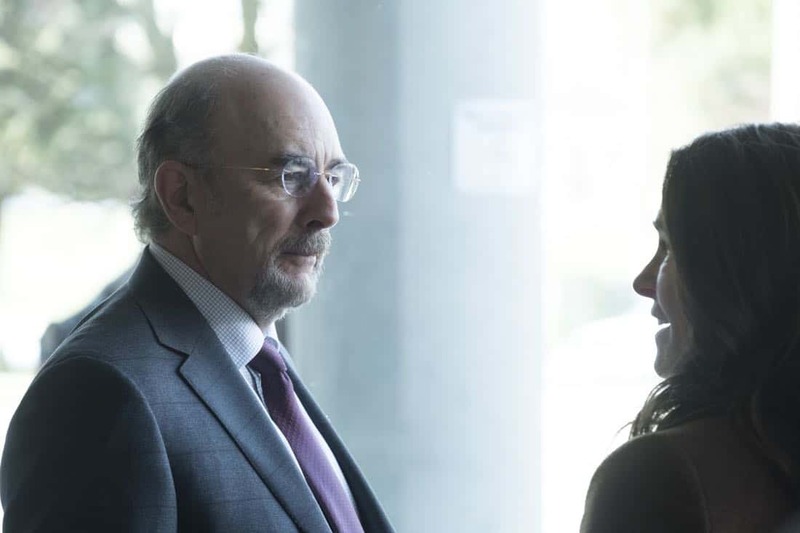 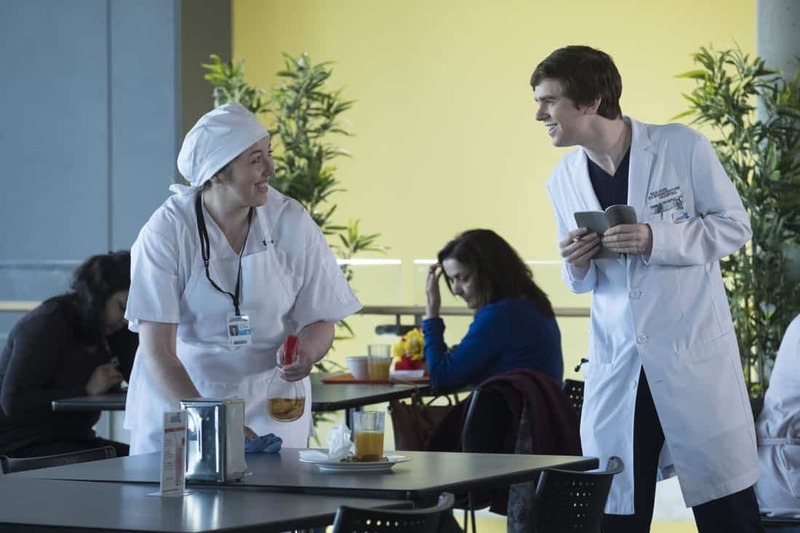 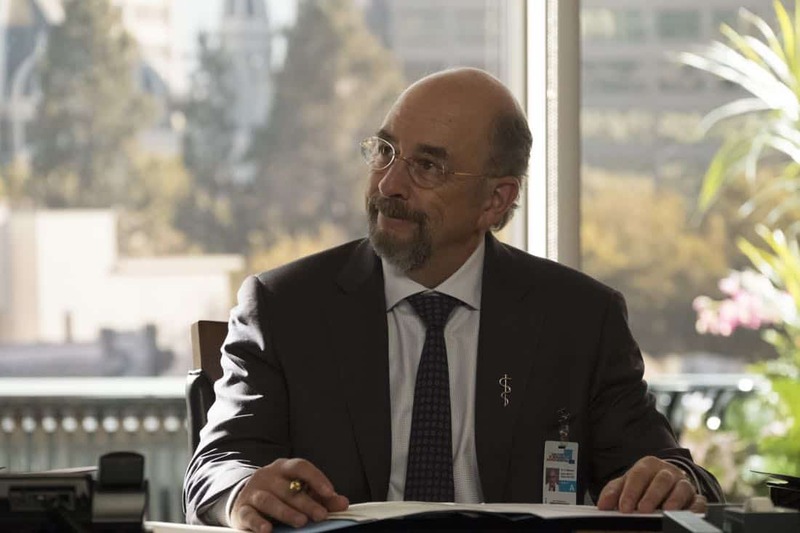 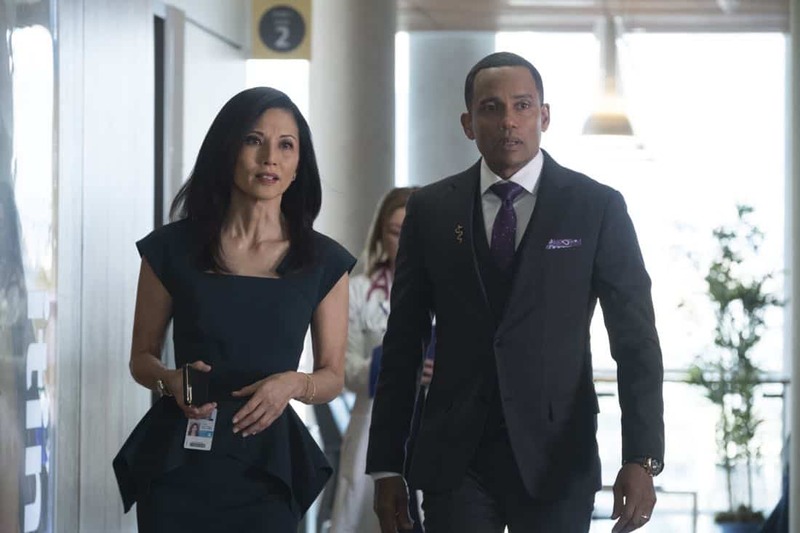 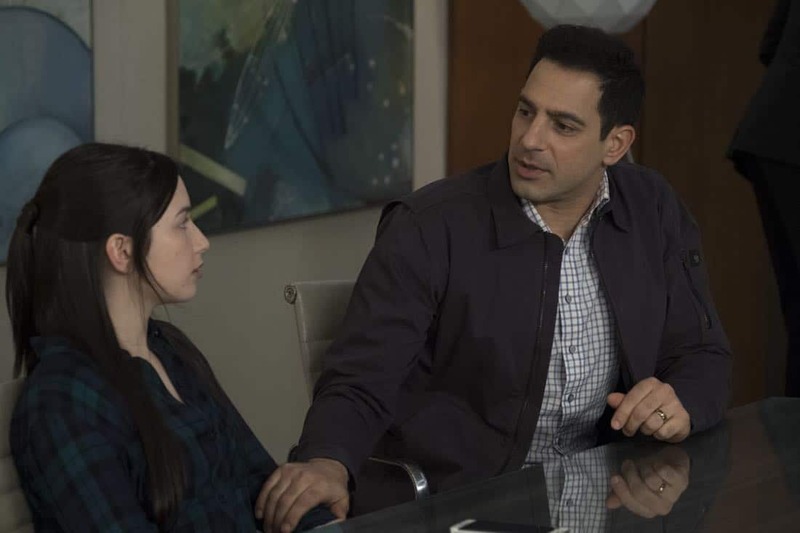 THE GOOD DOCTOR Season 1 Episode 17 Photos Smile. 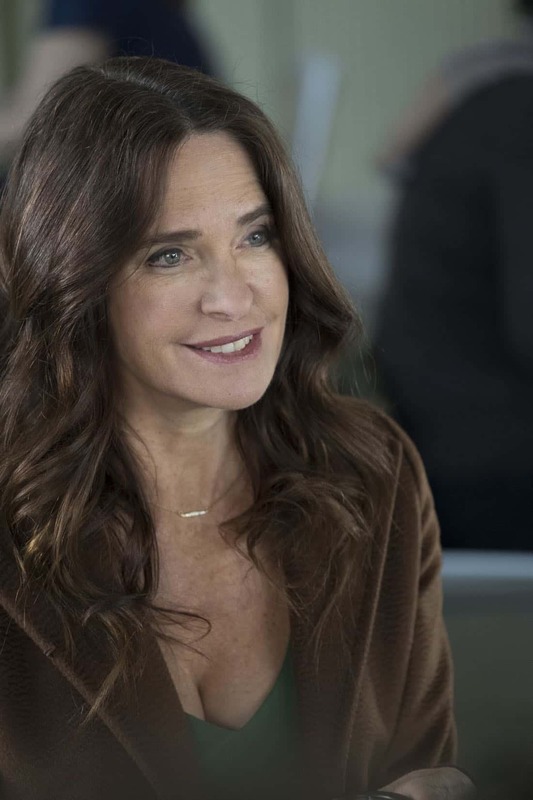 “Smile” was written by David Hoselton and Karen Struck, and directed by Bill D’Elia.